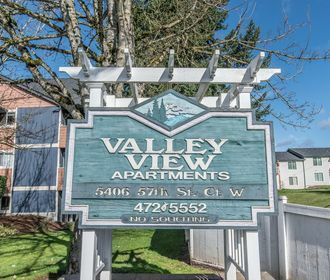 Tucked away in a quiet residential neighborhood surrounded by evergreens, you will experience peace and serenity at Valley View Apartments located in University Place, WA. Despite being on the outskirts of big city life, you will never find yourself too far from dining and convenient shopping locations. 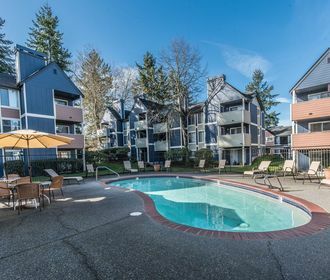 Valley View Apartments is a short drive to Tacoma hot spots including the Tacoma Mall, Meadow Park Golf Course and Trader Joe's. 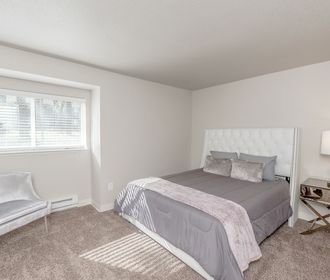 Offering 1, 2, and 3 bedroom homes with a strong variety of floor plans, these homes come with amazing amenities including wood grain laminate floors, carpeted bedrooms, matching modern stainless steel appliances, private balconies, wood burning fireplaces and in-unit washer and dryer. Community amenities include a fitness center, sauna and seasonal pool. These homes are also pet friendly, please refer to our pet policy to ensure that your furry companion meets our guidelines. Do not miss out on these amazing homes! Please call to schedule an appointment to tour your new home or apply online today!